AMAZING for Cleaning your games! 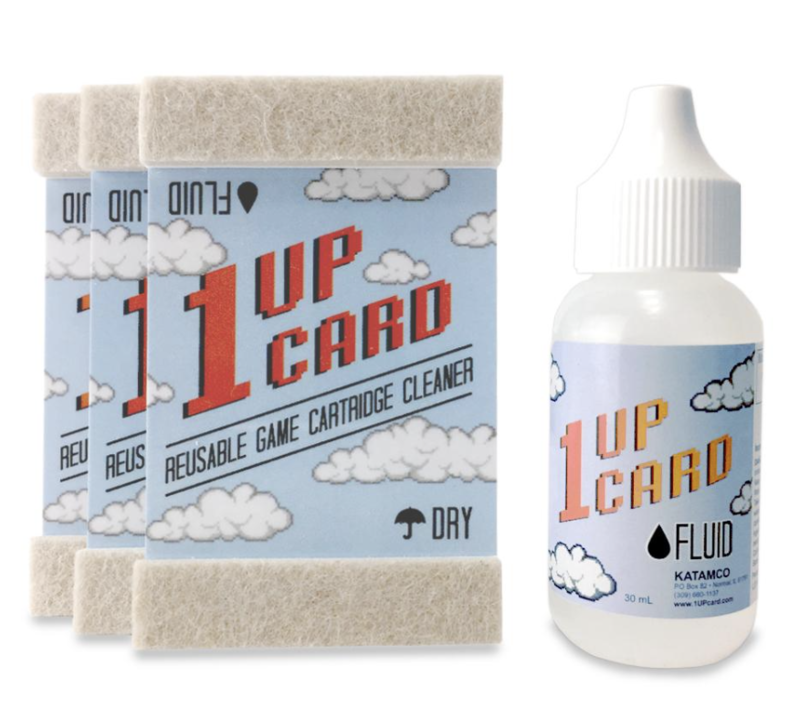 Comes with x3 of the 1UP Cards & Cleaning Solutions. Free Shipping with your Subscription!